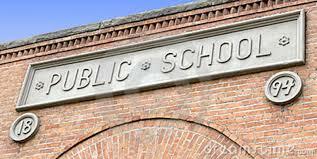 Public School Placement Consultants – The Next Big Thing? Many urban school systems are so confusing—and so unequal—that some parents are hiring private experts to help them figure out where to send their kids. 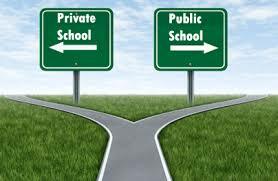 The people who hire consultants in New York, Chicago, San Francisco, and other major American cities are sometimes applying to private schools, but more often than not are upper-middle-class parents, who want to put their children into the best possible public-school district. These consultants thrive in cities where anxious parents feel they have nowhere to turn for answers and guidance. According to George Bohrnstedt, an American Institutes for Research fellow who recently spoke to Education Week, part of the solution toward closing the gap is ensuring the neediest students have the best teachers or that teachers working with those students receive adequate, additional professional development. Oases Online manages students, sessions, billing and consultancy. If you are thinking of adding consultancy to your list of services Oases makes it simple to mange. 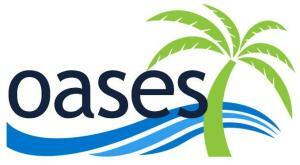 Check out the features of Oases Online.